Gem Rehab is a well-known and highly recommended provider of specialized therapy. 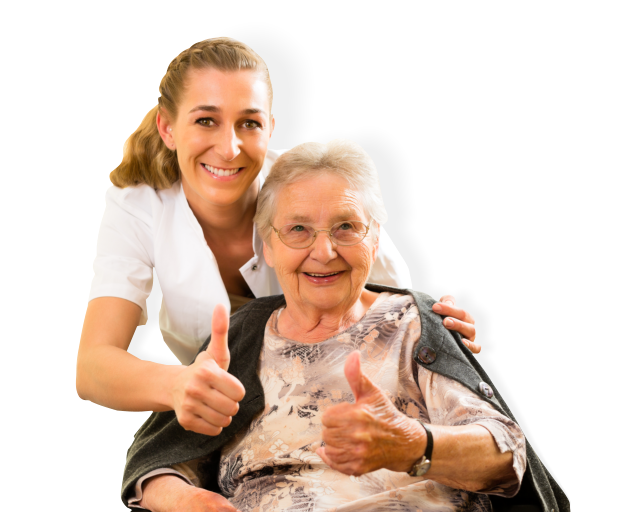 We offer treatments through licensed and experienced Physical Therapists, PTA’s, Occupational Therapists, COTA’s, and Speech Language Pathologists. 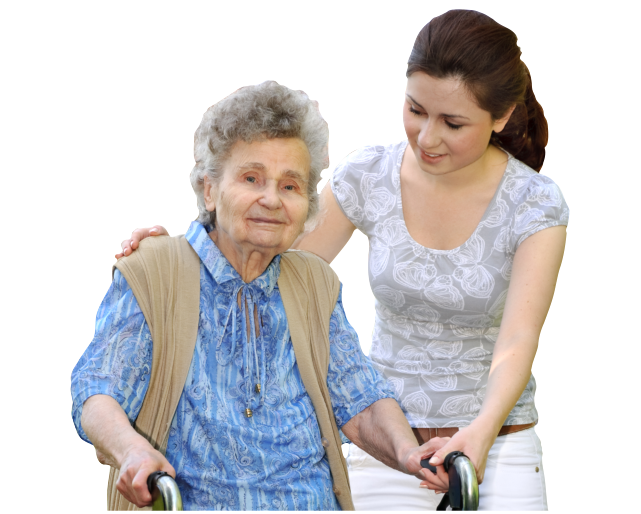 Our goal is to help patients at home or in rehabilitation facilities as they recover from injury or manage the mobility limitations of a disability. We help relieve patients from chronic pain and will develop exercise programs that will foster the recuperation of muscle function. We offer uniquely designed speech therapy programs to assist those with developmental disabilities and stroke patients to regain their communication skills. 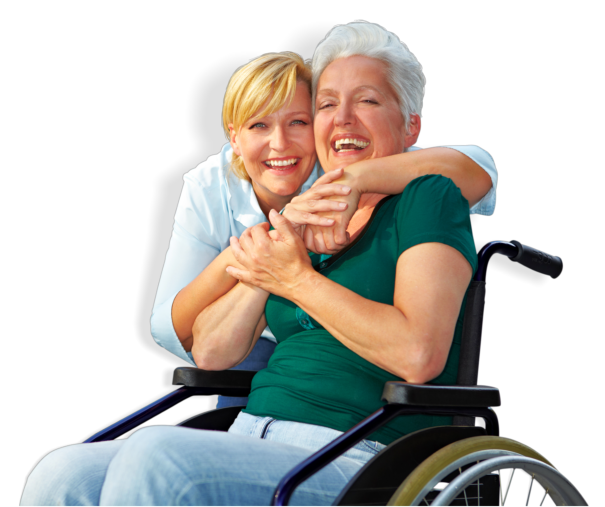 Has your doctor referred you to rehabilitative therapy? 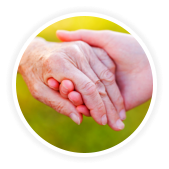 Call us at Gem Rehab to set up an appointment with our care coordinators. You can speak to our friendly staff at 845-241-4800.